The Savoy has long had an ethos of ‘personal service naturally’, and was the first hotel to establish its own school to train professionals. Setting the scene for an authentically London stay, our colleagues combine efficiency and discretion in a traditional British, modern service style. 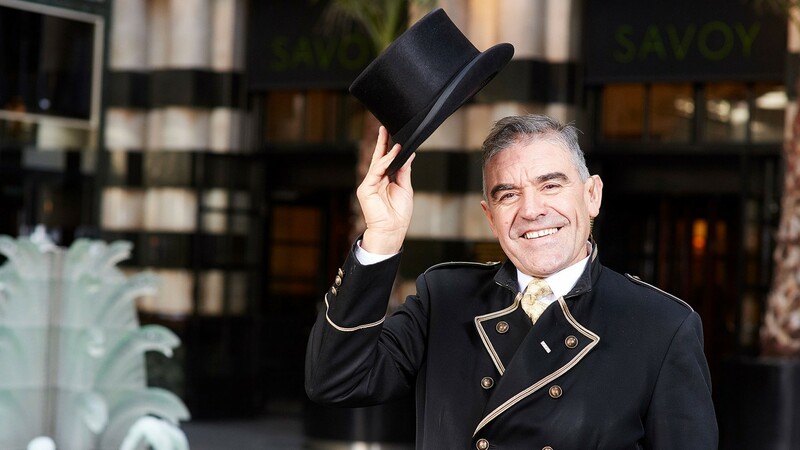 As true testament to the exceptional standards of service delivered by The Savoy team, the hotel was awarded a Five-Star Rating by Forbes Travel Guide 2018. 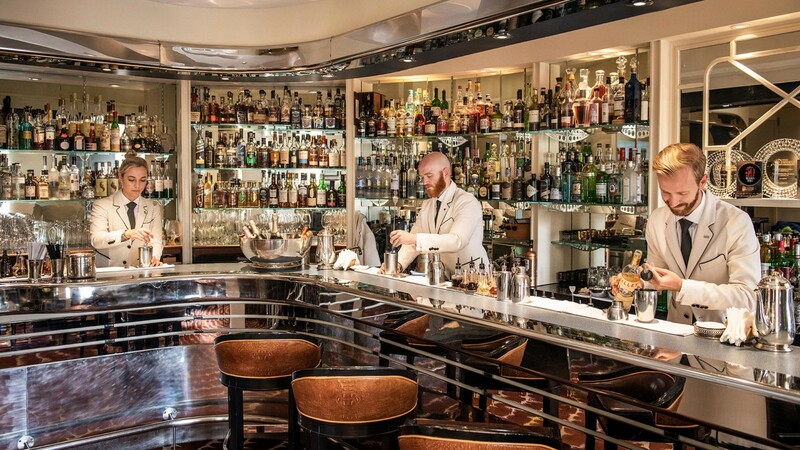 The Savoy first received this prestigious recognition when the ratings list launched in 2013 and has retained the Five-Star rating year on year since then. 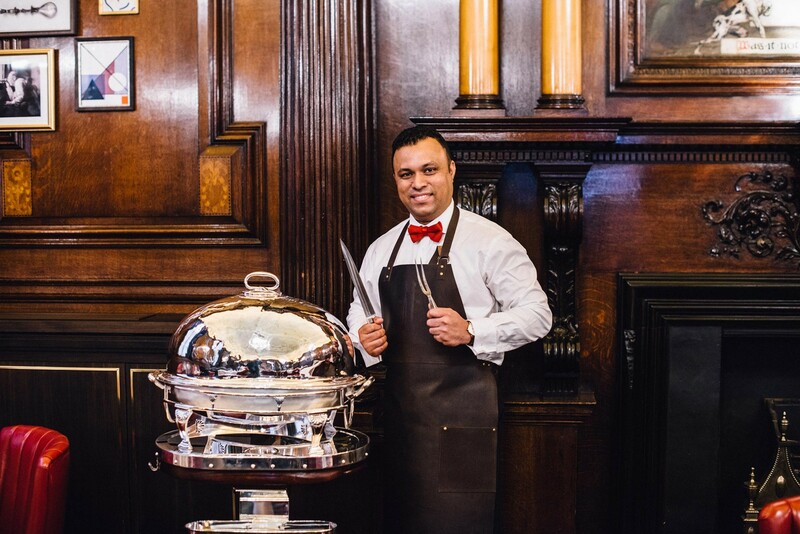 From our butlers, to the American Bar team; from the doormen to our in-house florists and wedding planners, every single one of The Savoy family is dedicated to making our guests feel at home, creating unforgettable moments to last a lifetime. Read about our people in The Journal. 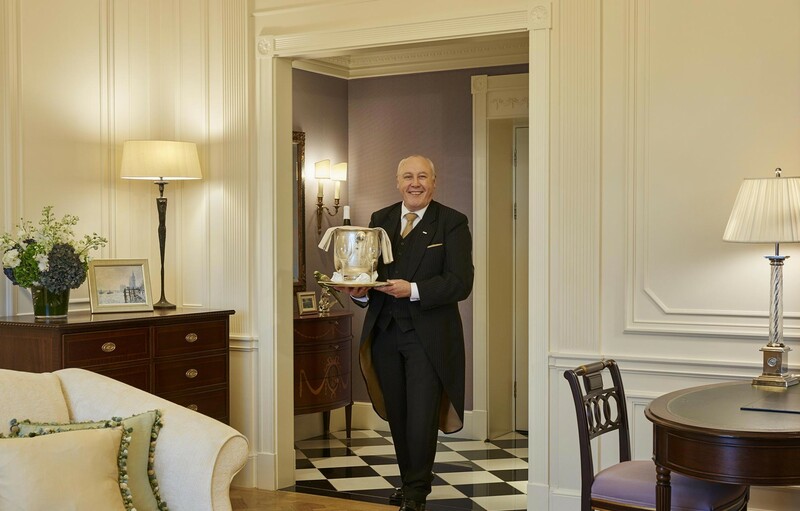 With exceptional service at the heart of everything we do, a Savoy experience is built on memories created and stories told across the generations.